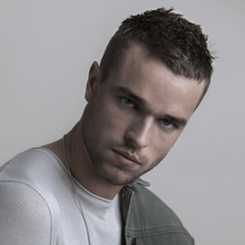 Boost hair right from the root with Sebastian Volupt Spray 150ml. 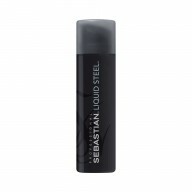 Ideal for creating big bold styles, this spray enables you to build volume within your locks and hold it in place. 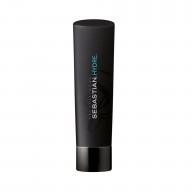 Featuring Cushion Particle technology developed by experts at Sebastian, this spray works to volumise hair, giving you big volume with supple softness.